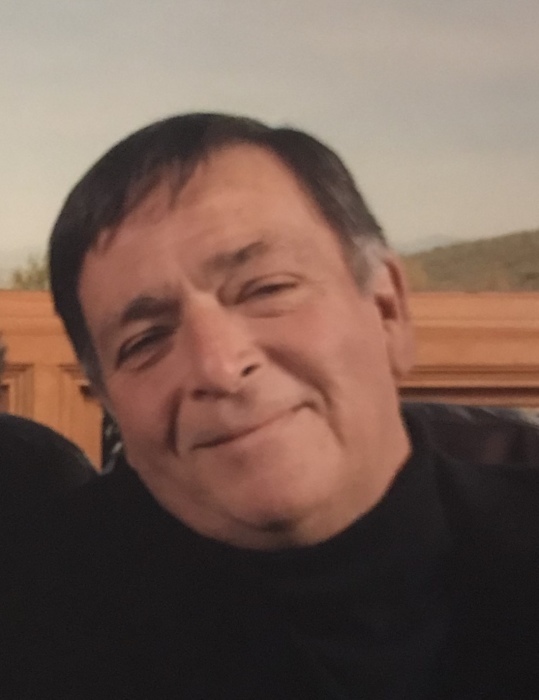 SENA, Ray D., 70 – Lifelong resident of Santa Fe, died in Albquerque on Saturday, September 8th. Mr. Sena was born, raised and educated in Santa Fe and then earned a Bachelor’s degree in economics from New Mexico State University and a MBA from Harvard University. He was known as a business man, a film maker and teacher and was a devout Catholic. He was preceded in death by his parents, David and Alice Sena and a brother, David (Pudgy) Sena. He was married to his loving and devoted wife Rose Ann on December 26, 1970 who survives him. One of the things Ray really enjoyed was cooking, serving and spending time at the St. John’s soup kitchen and the soup kitchen at Our Lady of Guadalupe Church. He served as a Lieutenant in the New Mexico National Guard. In addition to his wife Rose Ann, Mr. Sena is survived by his son Daniel and wife Elizabeth, Grandchildren, Isabel and Lucas Sena, brother Lawrence Sena, sisters: Yolanda Archuleta, Melinda Davey and husband Rick and Karla Roybal and husband Rey. Visitations will be held from 5:00 to 6:00 pm on Thursday, Sept. 13 at Berardinelli Family Funeral Service where a rosary will be recited at 6:00 pm. Mass of Christian Burial will be celebrated at 10:00 a.m. at the Cathedral Basilica of St. Francis on Friday, Sept. 14th. Interment will follow in Rosario Cemetery.